Last year, there was a back to back album releases tagged L.A.M.B by Chocolate City’s heavyweights, M.I Abaga, Loose Kaynon, AQ & Blaqbonez. 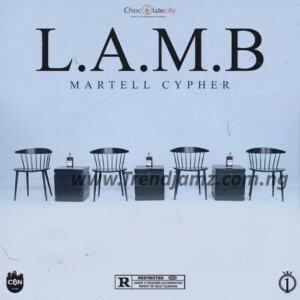 Today, they all come together to deliver the Martell Cypher which has all four of them delivering impressive bars. Check it out below below.